Petros, Mount. (Photo: Mount Petros.) 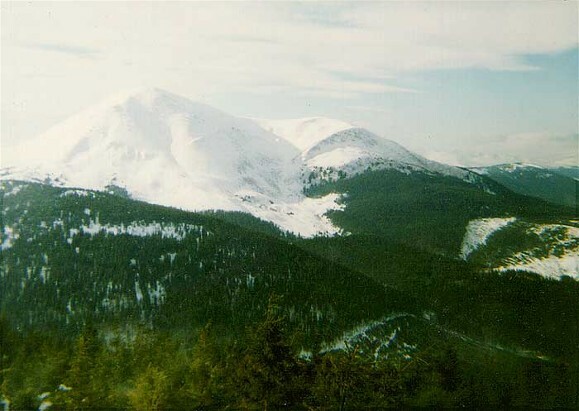 One of the higher peaks (elevation, 2,020 m) in the Ukrainian Carpathian Mountains. It is located in the northwestern part of the Chornohora Massif. 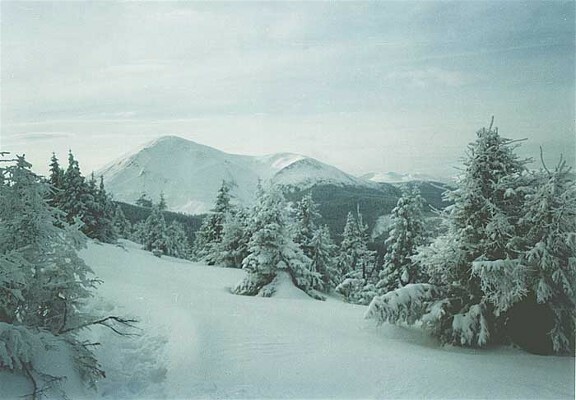 Its slopes, marked by glacial deposits, are covered with brush, forests, and upland meadows. 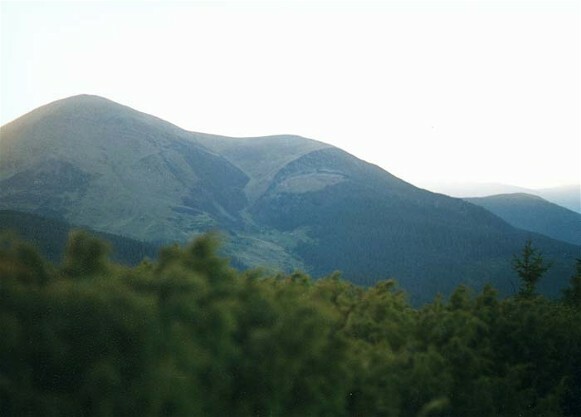 The mountain is a popular tourist site.